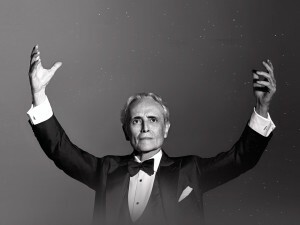 José Carreras Sings with the Moscow City Symphony Orchestra - Russian Philharmonic Figaro. Performance of the "Kremlin Ballet"
The world’s first dancing Symphony Orchestra CONCORD ORCHESTRA is presenting a new show “Symphonic ROCK HITS” with the program “Griffin Wings”. Have you ever heard of rock hits performed by the Symphony Orchestra CONCORD ORCHESTRA? It is awesome! In the Kremlin Palace, Moscow, you can enjoy a real groovy show Griffin Wings Symphonic ROCK HITS by the Symphony Orchestra “CONCORD ORCHESTRA” at 8 PM on 31 March 2019. The Artistic Director and Principal Conductor is Fabio PIROLA (Italy). What rock hits will be performed in the new show? 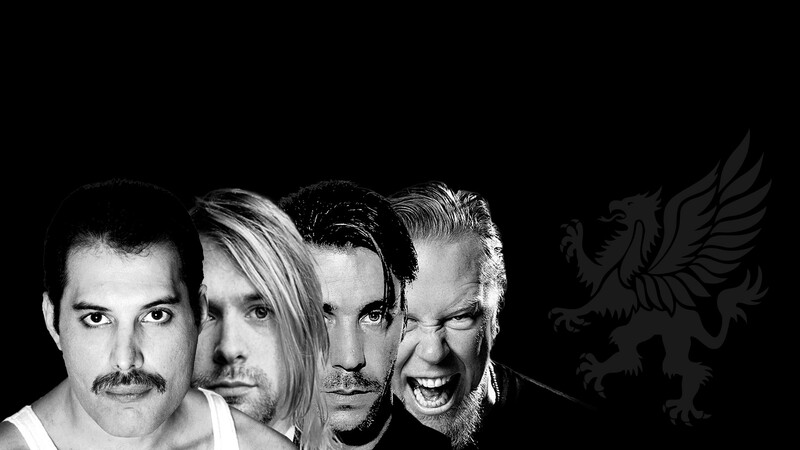 You will hear the legendary songs of Linkin Park, Queen, Scorpions, Metallica, System of a down, Evanescence, Dire Straits, Depeche Mode, Deep Purple, Guns N’ Roses, Nirvana, Roxette, Alphaville, Aerosmith, Nightwish, Muse, Rammstein. The CONCORD ORCHESTRA musicians will perform the compositions of the well-known rock bands and hit you again and again with crazy sounding rock hits! What makes the new Griffin Wings Symphonic ROCK HITS Show so rich and colorful? Griffin is a mythical creature with eagle wings and lion body. In the new show, the CONCORD ORCHESTRA musicians will wear griffin costumes symbolizing power over heaven and earth. With mighty speed and strength, they will move around the stage. The combination of the two main elements creates a great emotion on the stage. Why is the new show so vivid that spectators feel a real drive? The musicians do not sit on chairs. They dance with their instruments and create a drive on the stage. All the movements are staged by choreographers. To implement the whole plan, the Symphony Orchestra will perform all the compositions from memory with no music stands on the stage. Unique video installations and lighting effects will create a great atmosphere and make a dazzling show. The costumes for the show were created by a group of designers from St. Petersburg, and now are part of the CONCORD ORCHESTRA brand. How do the spectators like the CONCORD ORCHESTRA show? The orchestra’s performance is magnificent. You must hear and see it! All other elements of the SHOW and PERFORMANCE remain a closely guarded secret.